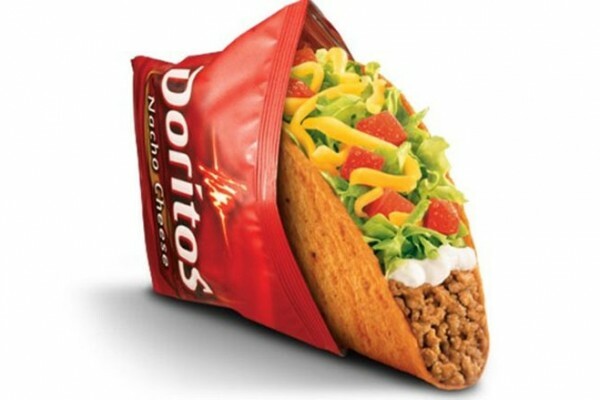 In order to get more people to use their new mobile app, Taco Bell will be offering a free Doritos Locos Taco with any purchase made using the app. 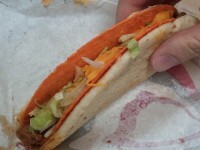 The deal will last throughout the month of January, and will only work for participating locations up until 1 million Doritos Locos Tacos are given out. Along with being able to customize items individually (and saving a bunch of time in line or at the drive through), Taco Bell has been using their mobile app for giving exclusive deals and offering exclusive new items. Currently you can get a regular size freeze for $1 (it is usually $2.50) through the app. 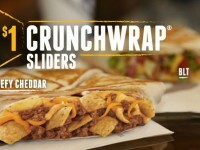 Recently they allowed anyone to order the Crunchwrap Sliders 3 days early for orders made through the app. This deal, along with their massive marketing campaign shows us that Taco Bell will be utilizing their app much more to give promotions to their hardest core supporters.